Our state-of-the-art approach to aggregate supply from around the world has catalyzed Turley International Resources into an industry-icon. 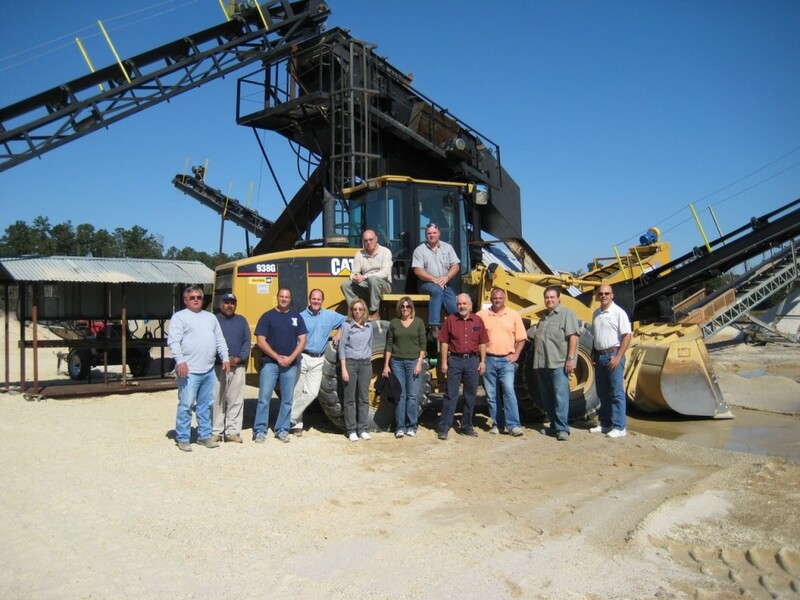 The Turley family brings a collection of experience in business, mining, and aggregate supply that launched in 2003 with a vision to offer what no other company has done. By forming partnerships with international and domestic mining locations, TIR has captured an edge over the competition.